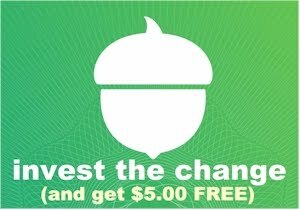 This deal sold out so quickly earlier this week, that a lot of you missed out on it. Well, Nordstrom has re-stocked on the Curious George stuffed animal, so we are good to go! 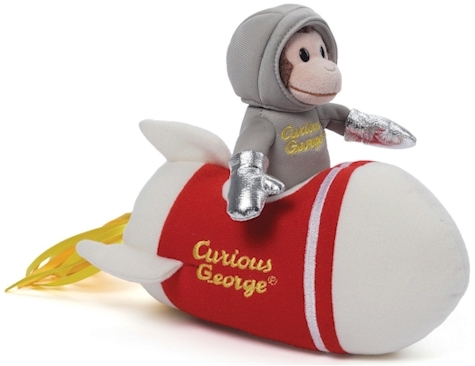 Nordstrom has this Gund Curious George and the Rocket Ship stuffed animal toy marked down from $30.00 to $7.49 with free shipping (75% off!). 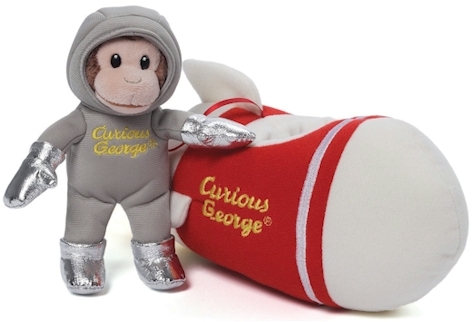 Description: A supersoft Curious George is ready for adventures in the sky—when it's not snuggle time, of course. 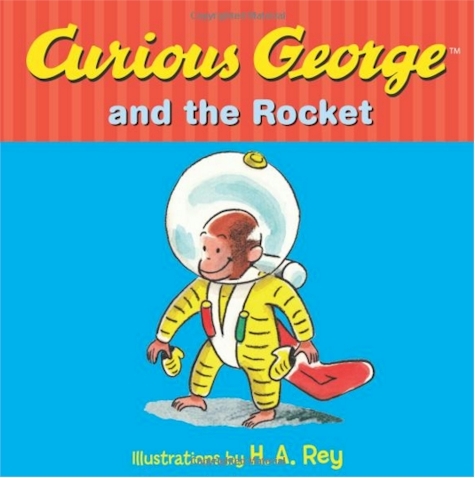 This is a great companion toy to this Curious George and the Rocket Board Book, which is going for $5.42 with free Prime/SuperSaver shipping on Amazon. 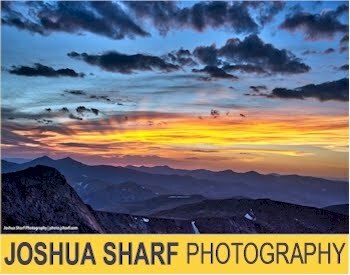 This book got great ratings, 4.2 out of 5 stars over 56 customer reviews. You can read the book with your child and then have him/her play with the toy. And the great thing is that these the toy and the book together cost less than $13.00!